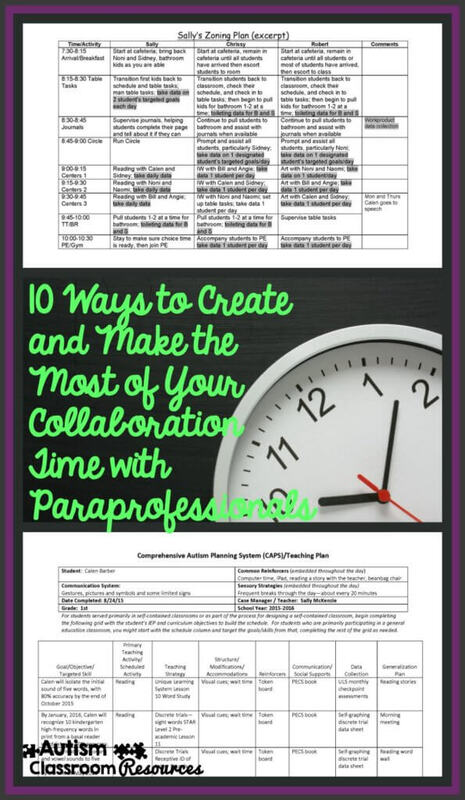 Today I want to share a number of ideas for creating and making the most of opportunities for collaboration with paraprofessionals. I talk a lot on this blog about the need for training and collaborating with paraprofessionals and building teams. We all know that one of the most difficult parts of running a special education classroom, whether self-contained or supporting students in general education, is managing adults. In this day and age, you rarely actually have time set aside for collaboration when the students aren’t there. In many if not most schools, paraprofessionals arrive when the students arrive and leave when they leave. If they do have time before or after school, it is typically taken up with school duties like bus duty or after school care. So it’s all well and good to talk about the need for collaboration, but actually making it happen is a whole other story, but I have some solutions to share today. 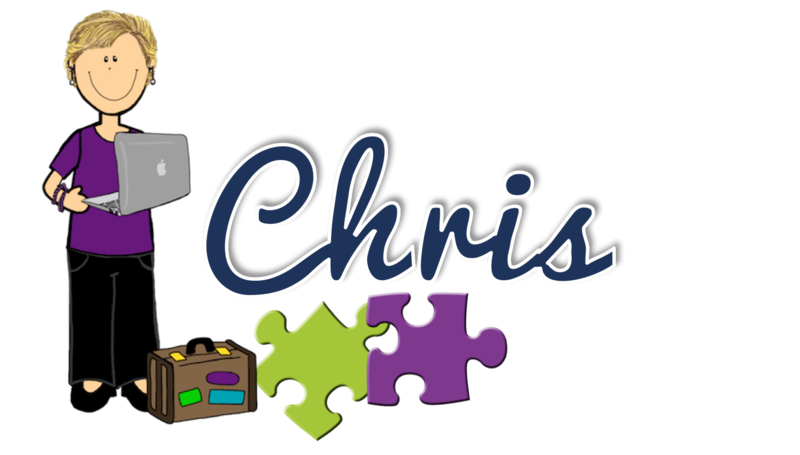 I am very excited to be the featured post on #WeTeachSped today! 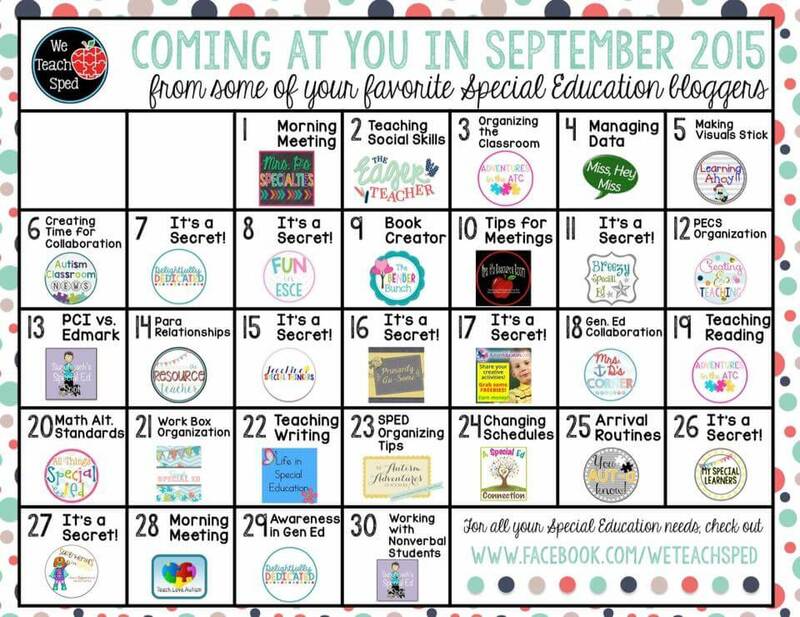 We Teach Sped is a group of special education bloggers who have networked and planned to provide you with a month of posts on special education across our blog. Below you can see the calendar for topics and the blogs you can find them on. Check out our Facebook page to catch them posted there each day along with other goodies we find along the way. And since today was my WeTeachSped day, I thought I would reach out to some of my fellow bloggers for solutions on how they create time in their day for collaboration with their classroom team. 10 Ways to Create Opportunities for Collaboration With Your Staff. First, I’ve talked about using zoning plans here before many times, but I still think they are helpful. 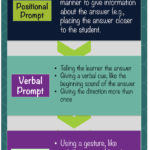 In a world in which time to talk about what needs to happen in the classroom is limited, you don’t want to have to take up that time by giving directions on where to be and what to do. A zoning plan helps with that by automatizing the process. It tells everyone what their duties will be and who they should be prompting or supporting. It also reminds them about things like taking a student’s communication device to PE or that they need to give a student time to process. I also use visual reminders for staff (including me) around the room to remind us all about waiting for responses, not prompting too often, not talking too much, etc. The more that you can put in writing and in static form, the more you can spend the time you have to collaborate talking about issues that have arisen and questions someone might have. I’ve talked about the CAPS several times on this blog, and firmly believe that it is useful in many ways. One way is to share information with paraprofessionals about what each student needs in each setting and situation. 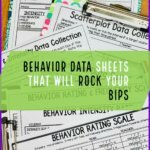 It’s a good way to share IEP information in a way that they can use it and implement it. The CAPS let’s them know what accomodations and modifications can be used, what supports the students need at different times of the day, and what the goals are that are being taught. Again, it’s a way to make some information you share automatic, freeing up the precious time you have together to talk other concerns of the day or the week. “My paras always have duty and then have to go home.” That’s one of the common statements I hear in why collaboration is so difficult. One solution is to work with a fellow teacher in the building to share duty time. Perhaps the other teacher or her paras can take bus duty or after school duty for your paras one day a week and then you can have that time to collaborate. Then, on another day of the week, your class can cover for the other teachers’ so they can collaborate. I know this sounds trite, and for many it seems impossible, but perhaps you could talk to the administrators about the possibility of having one day a week when the para is covered by someone else in the building for 15 minutes so you can meet briefly. If you share why you want the opportunity to collaborate, the function of it, share an agenda of information that is shared, and explain the impact on the students, that might help an administrator to see that you don’t want this time to be time for the para to make you copies, but for you to work together as a team and share information. Approaching it that way can sometimes make a difference in the administrator understanding your needs. This isn’t a solution that will work every week, but it might work every month or occasionally. In addition to difficulty collaborating it’s hard to find time to train paraprofessionals on the skills and curriculum they need to implement. Try running what I call a “one-man-down” schedule. This is the schedule that is run when one of the staff is absent and there is no substitute (because we know those days happen). Take a day every once in a while to take yourself out of the running of the day or part of the day and hang back. Take that opportunity to observe the classroom (it’s hard to do that if you are running it) and take that time to provide support, modeling, coaching and feedback to the staff while they are in the moment with the students. That will be the most effective training you can provide and can be highly beneficial. Using a 1-Man-Down schedule can allow time for training classroom staff. Sarah, from Primarily Ausome, uses Google Docs to create lessons that paraprofessionals can have access to an edit. The paraprofessionals can comment with their ideas when they have a chance and contribute in an ongoing working document for the team. Alyssa, from Simply Special Ed, uses a whiteboard for paraprofessionals to write ideas or questions down throughout the day. Then when they meet in the 15 minutes before or after school that they have carved out, they know what needs to be discussed. This way everyone remembers the issues to discuss and the meeting time can be efficient and effective. Pam, from Mrs P’s Specialties, has scheduled therapies (e.g., OT, speech) so that all the students are covered for 30 minutes and she can use that time to meet with her teaching assistants. The therapists often ran a group together with the students, freeing up the classroom staff to meet. Work with therapists to schedule their times so you can collaborate with staff. Sebrina, from Burke’s Special Kids, says her staff eats lunch together with the kids and talk during socialization on the playground for a few minutes when they can. 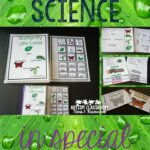 This solution will depend on the needs of the students being served at that time, but sometimes those between times can be used productively to share information. Sometimes her paraprofessional can also stay for a few minutes after school so they have a few minutes. 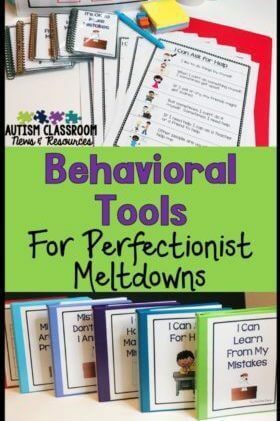 Jennipher, from Teach Love Autism, says her students have a highly structured morning routine that involves chores, breakfast, morning work and bathroom breaks. Prior to the bathroom breaks, her students are pretty independent at the routine, so she and her staff can find some time to talk while the students work. Jannike, from Special Ed Connections…., said that her staff meet for about 5 minutes after students are put on their buses and before the paras leave for the day. During the day, she schedules paraprofessionals with at least one 15-minute time block where they are floating, to give them a break to do other things in the classroom (separate from their actual break). Then she schedules herself for similar periods during her day so she can go around to observe and coach the staff and answer questions if needed. And finally to make a good point about how important finding this time is, check out this article from Virginia Commonwealth University’s TTAC on 10 Things Every Paraprofessional Wants You To Know. It’s a good read and a good discussion starter with your staff as you are getting to know each other. So how do you create opportunities to collaborate with staff in your classroom? The more ideas the better!! I admire your continued dedication to your relationship with your oaraprofeasionals! Thank you for this thoughtful post, I especially love the suggestion for the lead instructor to schedule regular opportunities to observe the class and para’s student interactions. I would never have given myself permission to stand back, but I think in this context it’s so important. Thanks Lyssa! Yea it’s hard to remember sometimes that taking a step back can actually be beneficial to the students and the class! Thanks for reading! !